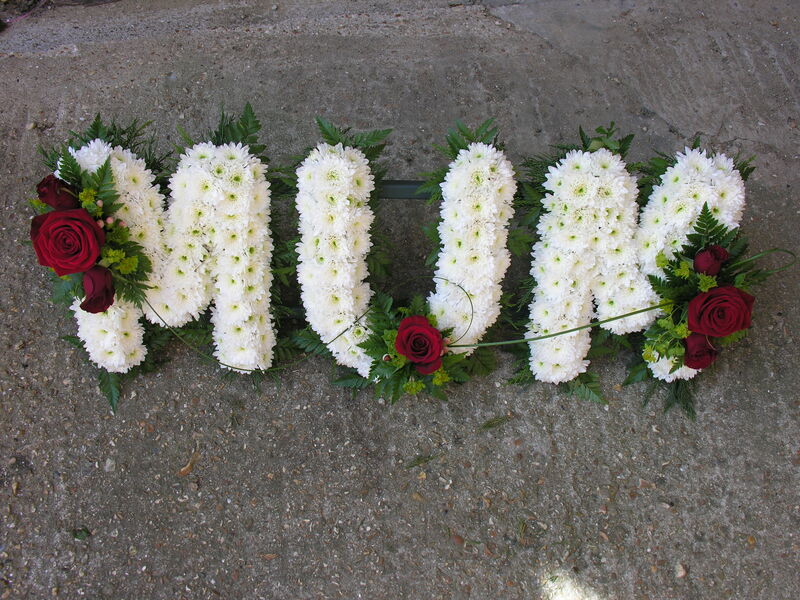 Sometimes, just sometimes when words are not enough, or you simply want to remember your loved one in a special way, a floral tribute can say everything for you. 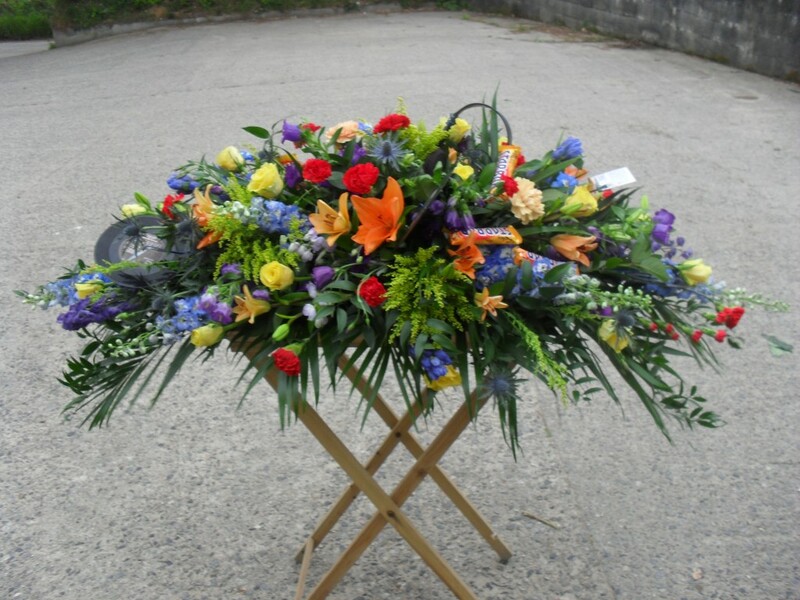 Should you require, we are pleased to be able to supply a floral tribute to your specification. 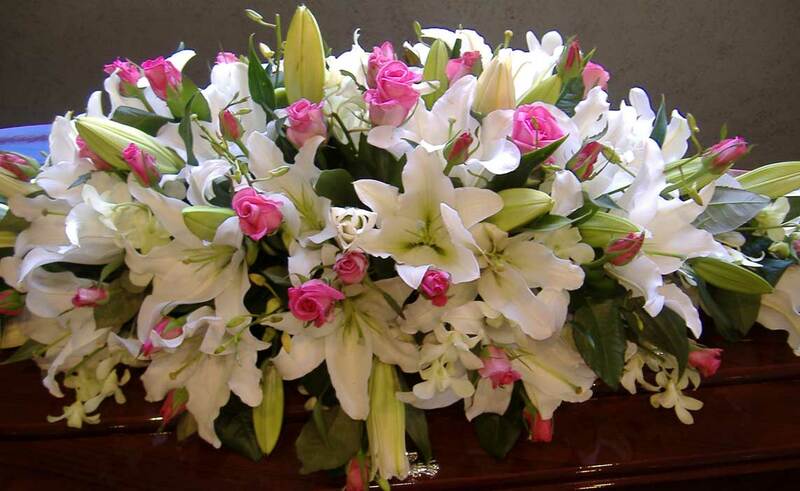 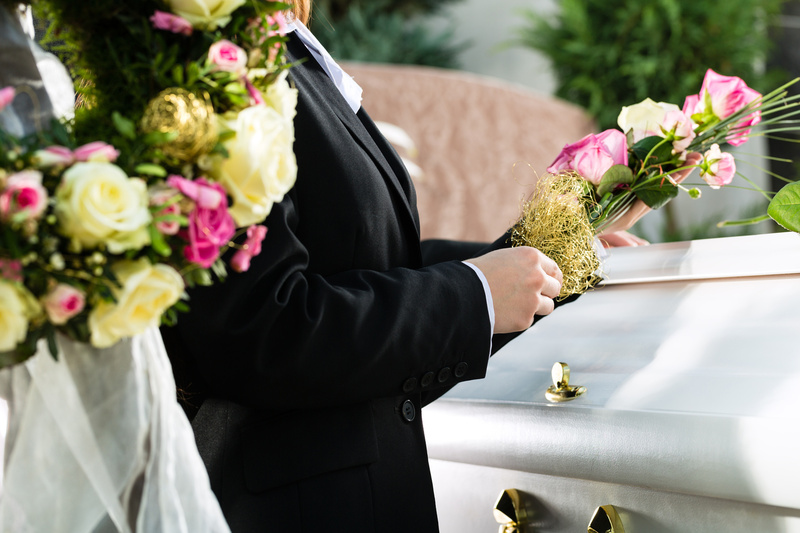 Each arrangement will be made up and delivered fresh on the day of the funeral service, (or the day prior subject to funeral time), ensuring it is in optimum condition. 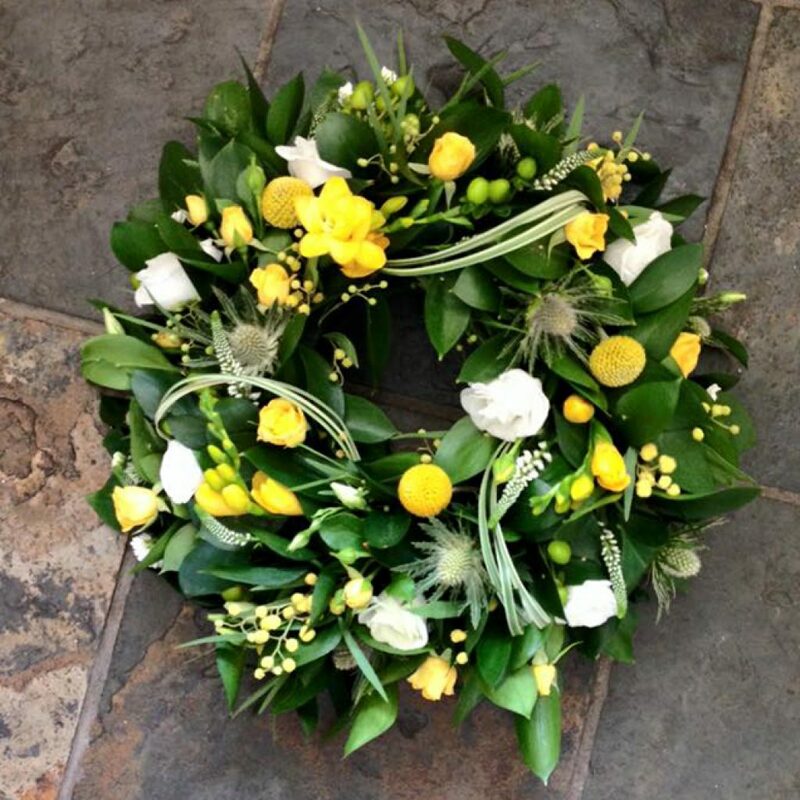 Please note the types of flower available can vary due to seasonal availability of certain species, we will advise you as to what we will be able to provide at time of request. 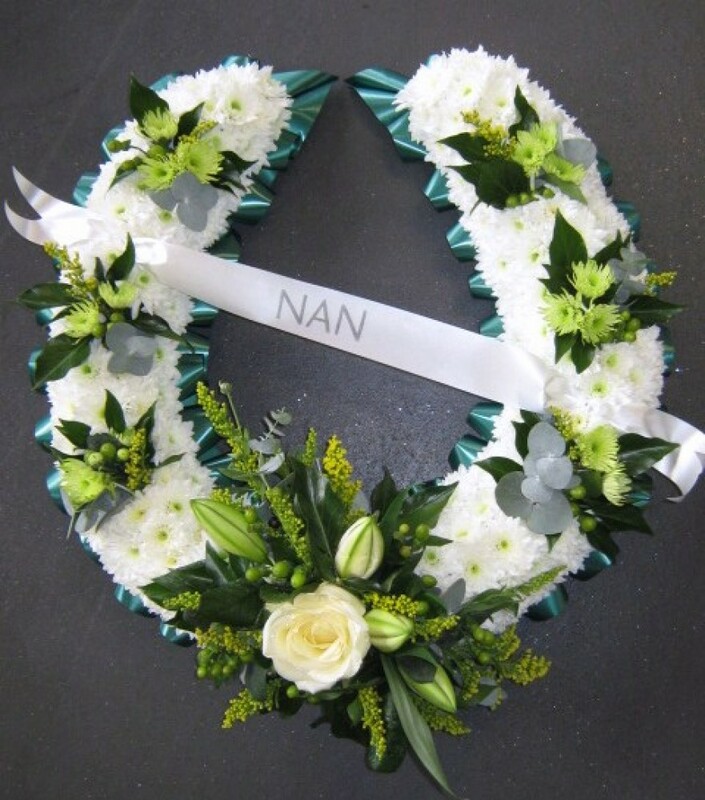 Please see below some examples of the beautiful floral tributes we are able to supply.